Infection control in our office is also very important to us. To protect our patients and ourselves, we strictly maintain sterilization and cross contamination processes using standards recommended by the Canadian Dental Association (CDA), the Occupational Safety and Health Administration (OSHA), and the Center for Disease Control (CDC). We steam autoclave all the instruments we can, including our handpieces and Trios tips and we use barrier technique to protect the chairs and lights from cross contamination. We have always used collimators on ALL our x-ray equipment to reduce exposure to our staff and patients. 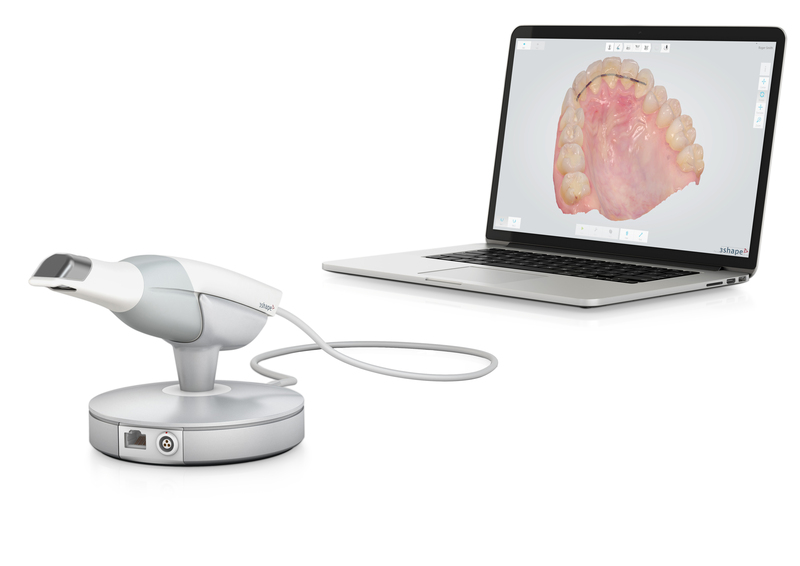 We are the first Dental Practice in Canada to adopt the latest in Cad/Cam in office technology with the D4D Ceramic System(http://www.d4dtech.com/). We can dream, design and deliver the latest in Ceramics to your mouth. Now we have available emax ceramic the strongest ceramic on the market.